This is what I like about private limited banks, they’re always innovating and trying to remain cutting-edge. 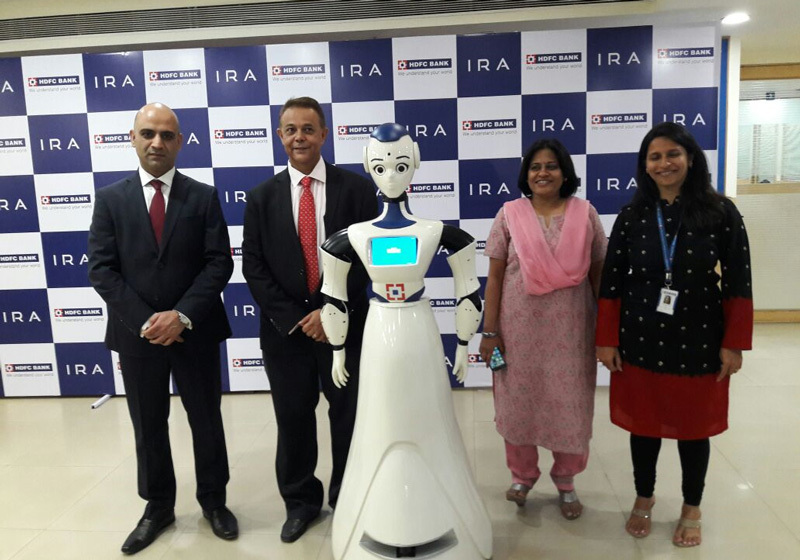 HDFC Bank, known for its ever-evolving nature, launched its first interactive humanoid–IRA on Friday, 27th Jan, 2017. The launch event was held at the Kamala Mills branch of HDFC Bank in Mumbai. IRA stands for Intelligent Robotic Assistant, will help branch staff in servicing customers. With this launch, HDFC Bank becomes the first bank in the country to introduce a humanoid for customer service. Developed using Robotics and Artificial Intelligence technologies, IRA will be positioned near the Welcome Desk, where it will greet customers and guide them to the relevant counter in the branch such as Cash Deposit, Foreign Exchange, Loans, among others in the first phase. Having said that, IRA would be instrumental in assisting the customers and employees as well. This would reduce human efforts and increase their productivity in return. IRA isn’t intended to replace humans, but assist them. In the next phase, IRA’s capabilities will be enhanced further by introducing features such as Voice and Face recognition for customer identification, Voice-guided navigation, Balance enquiry, and Cheque deposit among others. We’re excited to announce the deployment of our first humanoid, IRA in the Kamala Mills branch. 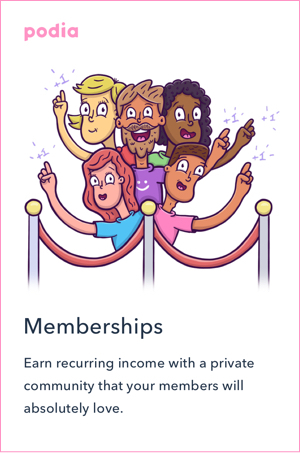 IRA is quite unique and will serve as a technology demonstrator in the field of artificial intelligence and robotics. No, IRA is intended to assist staff and customers and not replace them. At present, IRA can only guide the customers to the relevant counter in the branch such as Cash Deposit, Foreign Exchange, Loans, among others. Can IRA perform any banking operations? No, that’s there for the future developments. Where can IRA be seen? IRA would be seen at Kamala Mills branch of HDFC Bank for a couple of months. 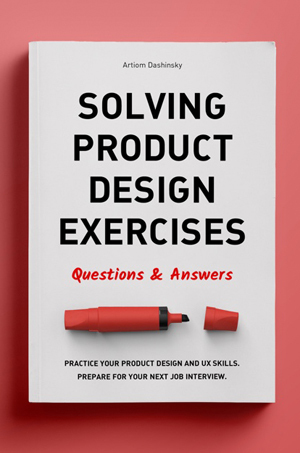 Depending upon the response, it would be slowly deployed to other branches as well. What languages can IRA speak in? At present, IRA can only speak in English. The reason being the target audience of Kamala Mills branch. As and when IRA is deployed to other branches, more languages will be added depending upon the audience demographics. 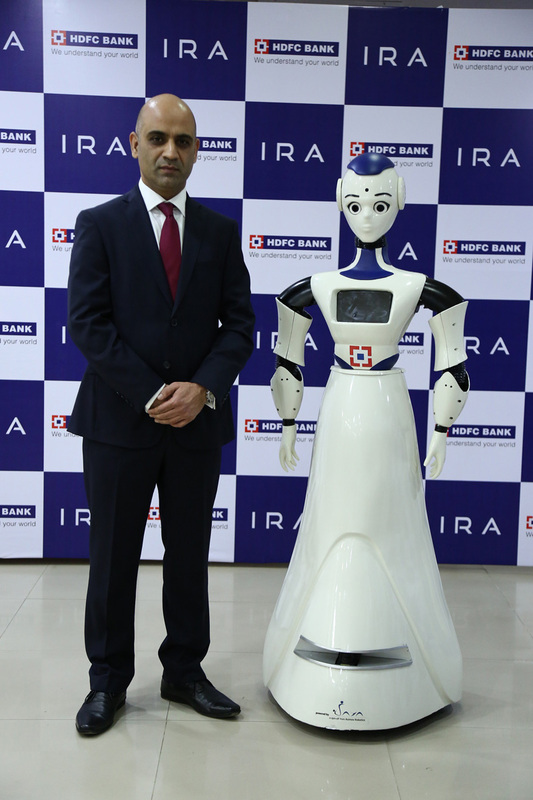 HDFC Bank has developed IRA in partnership with Asimov Robotics, a start-up based in Kochi.